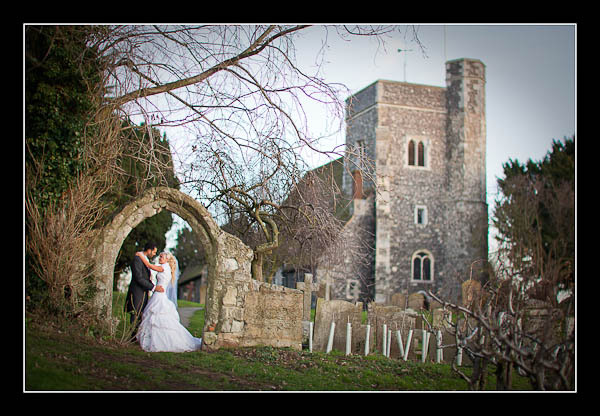 I had the pleasure of photographing Leanne and Adam's wedding on Saturday at St Michael and All Angel's Church, Hartlip and The Russell Hotel Maidstone. It was a beautiful winter's day with absolutely gorgeous light - yet another wonderful day for wedding photography! Please check out the gallery for their wedding at The Russell Hotel Maidstone or view this alternative non-Flash based gallery.